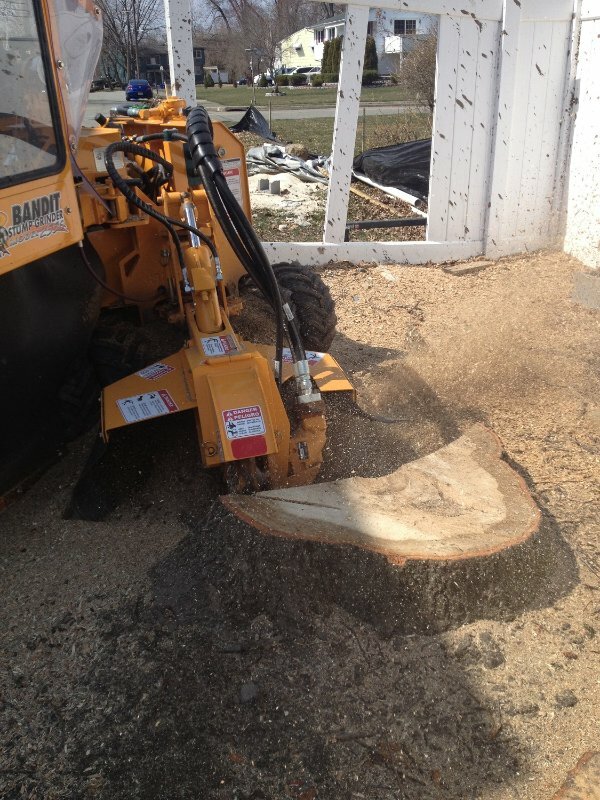 The appearance and health of trees around your property is very important. 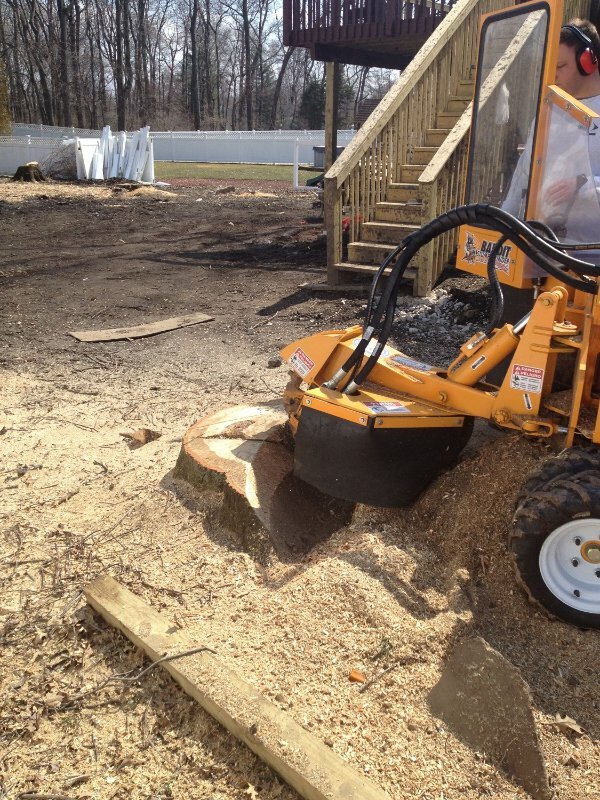 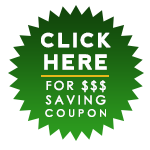 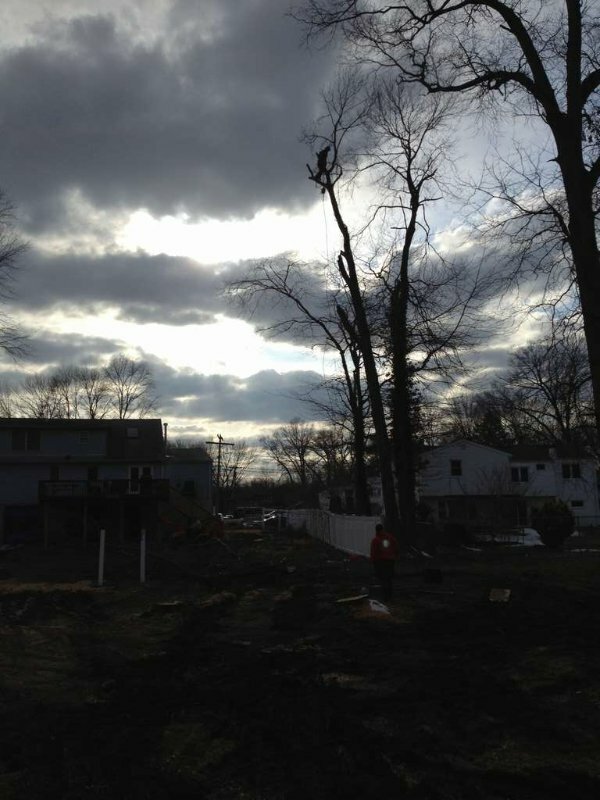 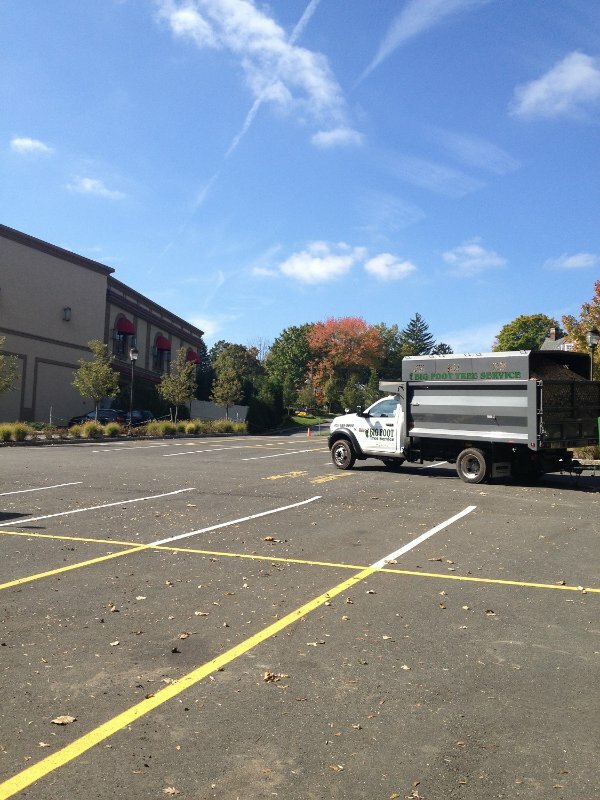 This is why we offer structural support for trees throughout North New Jersey. 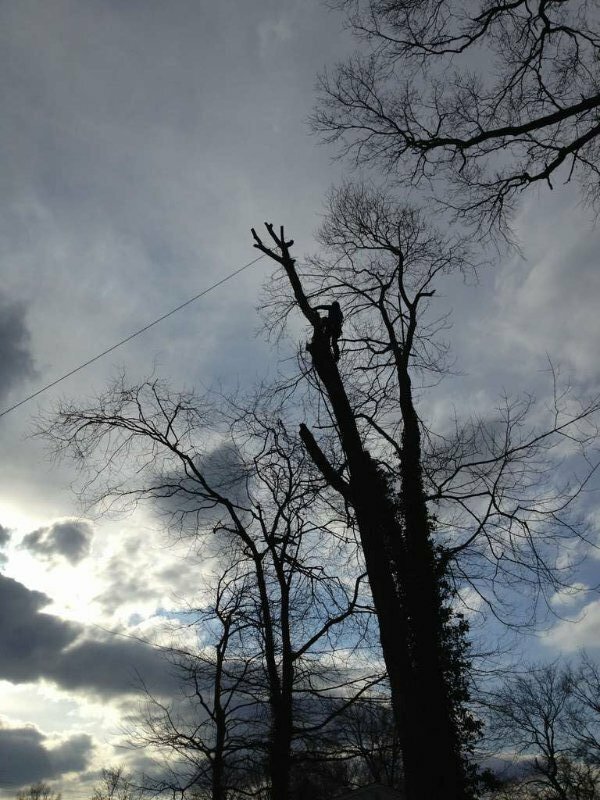 While some trees can live for centuries without any help, some trees with weak wood or branches can split due to wind and other natural causes. 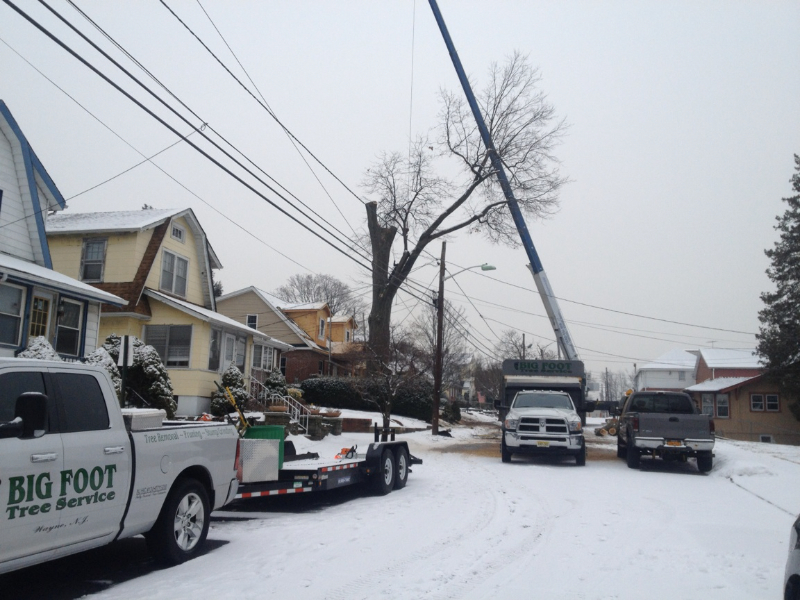 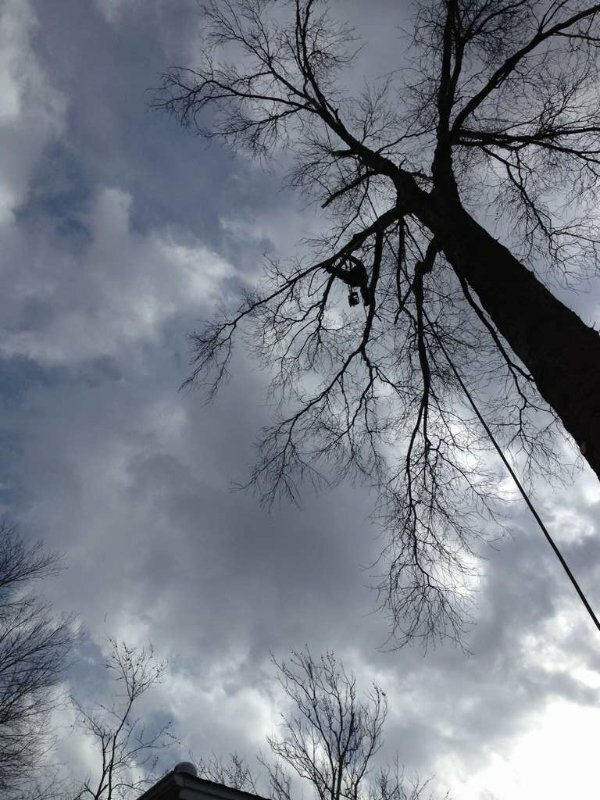 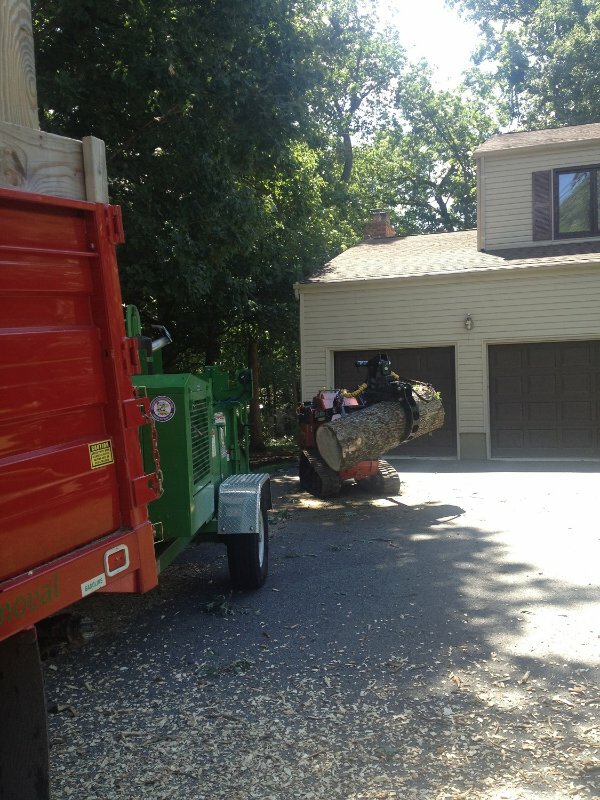 With our Tree Crane Services, you no longer have to worry about the structural integrity of your trees. 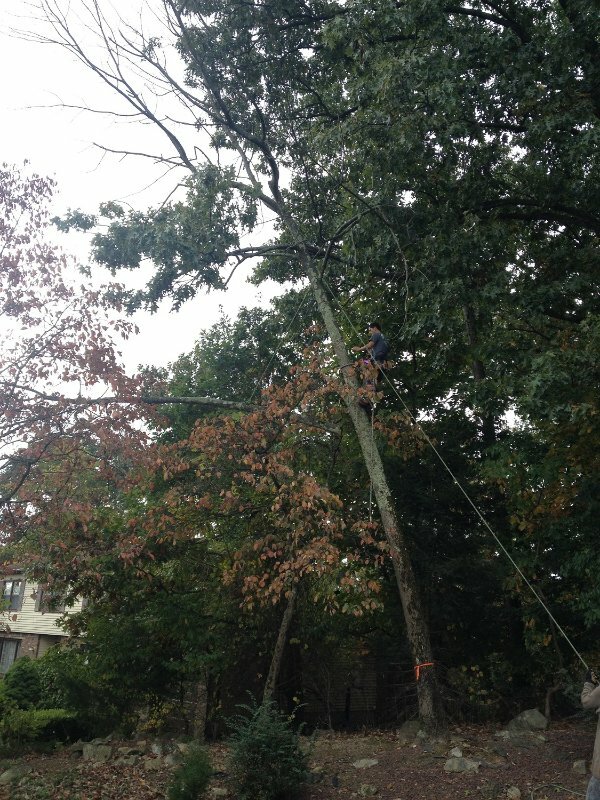 When you hire Big Foot Tree Service, we work carefully to ensure your trees aren’t damaged during the cable installation process. 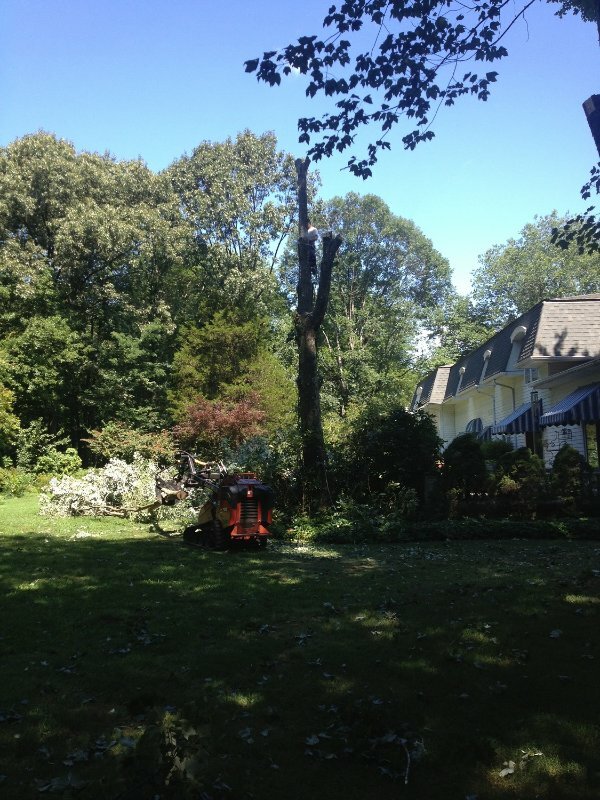 Once we are done, rest easy knowing your trees will be safe and secure for many years. 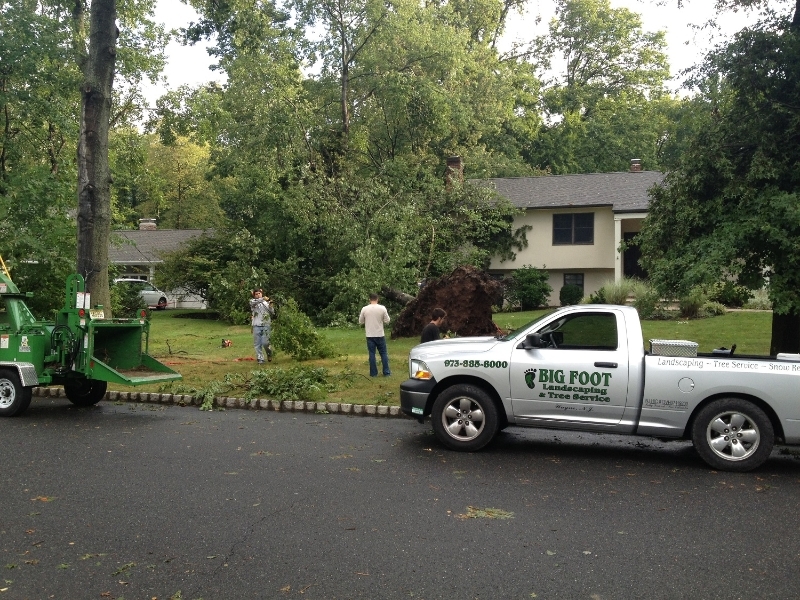 If you think some of the trees around your property would benefit from our Tree Crane Services, contact the team at Big Foot Tree Service today!